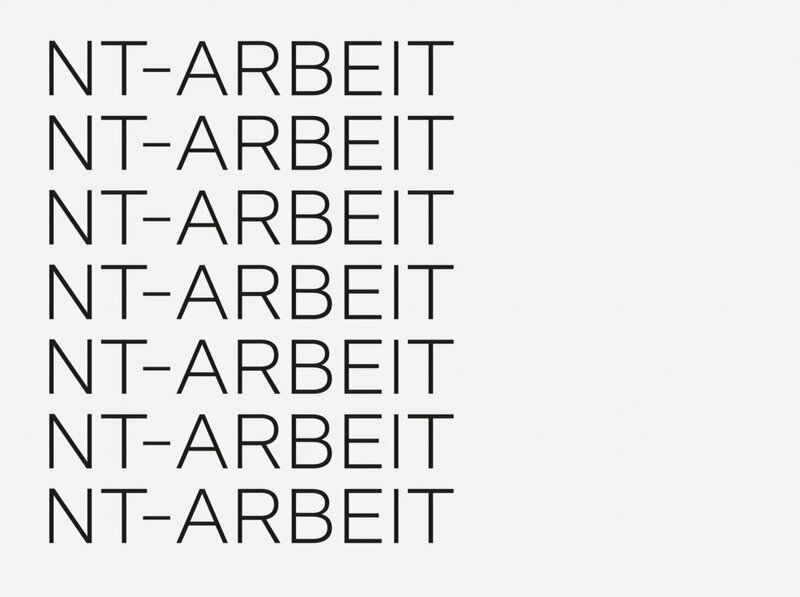 Arbeit is a functional Neo-Grotesque typeface. The typeface is currently in development as I am working on a range of weights and alternates. 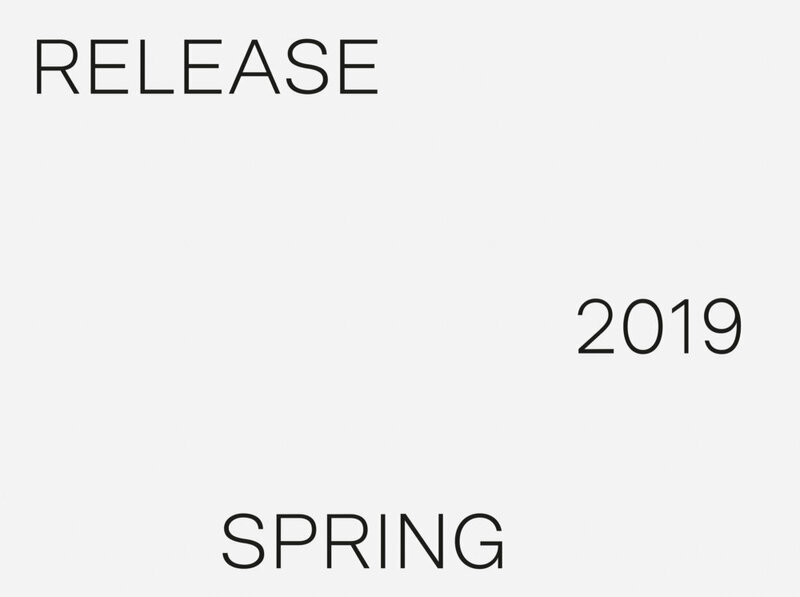 This will be the first release through my new foundry – Neutype.